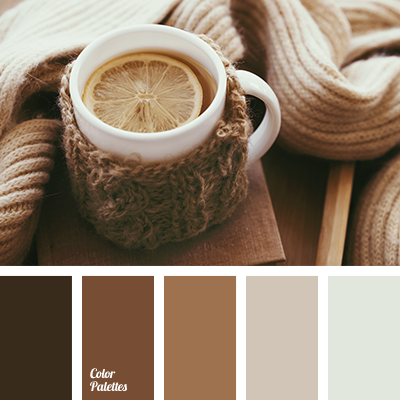 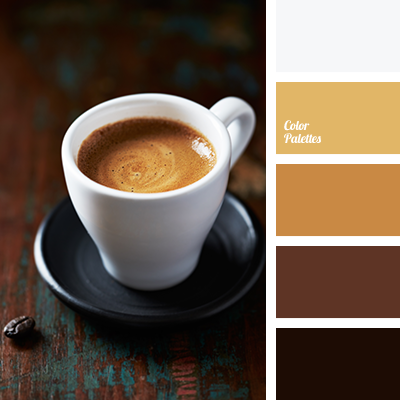 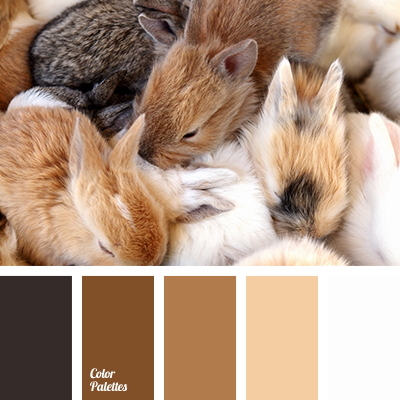 almost black, cinnamon, color selection, cookie color, designer palettes, light brown, monochrome brown palette, monochrome color palette, monochrome palette, pale brown, pastel brown, sand, sand color, shades of brown, warm brown, warm shades of brown, winter colors. 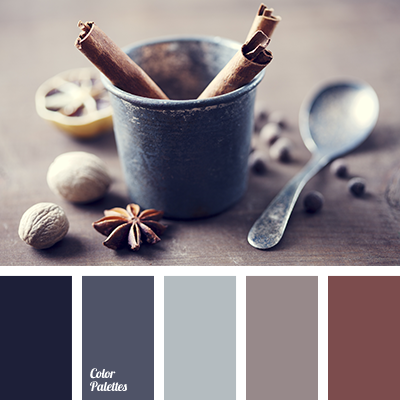 "dusty " blue color, bilberry color, blue and brown, blue shades, brown shades, cinnamon, cinnamon color, color combination for renovation, color solution for winter, dark-blue, ginger brown, grey blue, grey blue shades, grey brown color, pale blue, palette for winter. 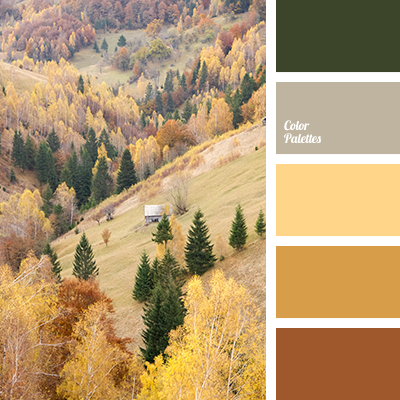 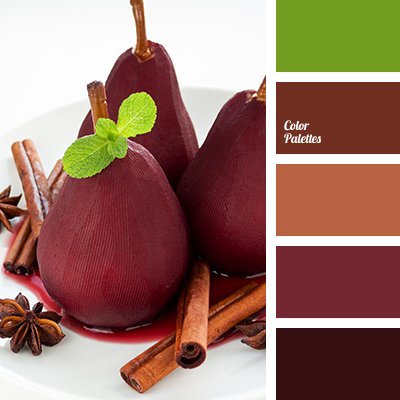 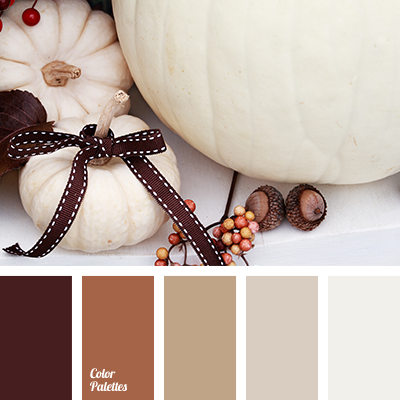 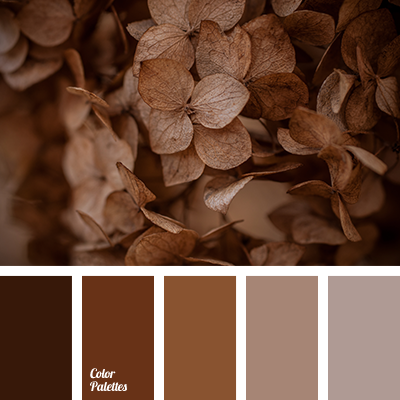 almost black color, cinnamon, color combination for decor, color combination for house, color of autumn, color of cookies, color of old books, color of sand, color palette for autumn, color solution for a wedding decor, dark brown, designer palettes, light brown, monochrome brown palette.